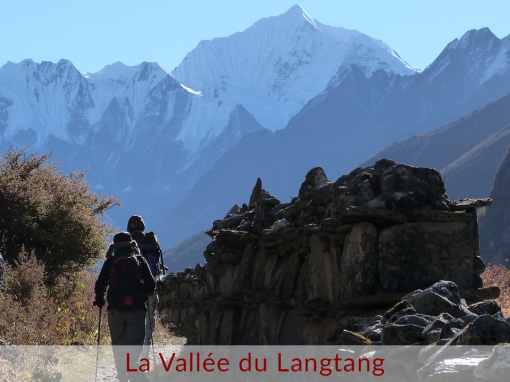 Wiped off the map following an avalanche caused by the big earthquake of 2015, the wonderful Langtang valley is reborn thanks to its inhabitants determined to keep on living there. 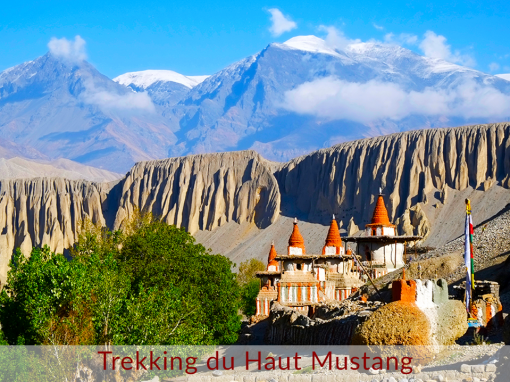 This trek goes along the Langtang Khola river and follows up the watercourse until Kyangjing Gompa which hosts the oldest Buddhist monastery of the country. This one week trekking adventure is perfect for families who will discover rhododendrons forests, suspension bridges and yaks. J1 Route pour Syabrubesi (1460m) en jeep – 7h. J2 Syabrubesi – Lama Hotel (2470m) – 6h / +1030 / -20. J3 Lama Hotel – Langtang Village (3450m) – 6h / +980. J4 Langtang Village – Kyangjing Gompa (3870m) – 3h / +420. J5 Ascension du Kyanjin-Ri (4500m) – 4h30 / +630 / -630. 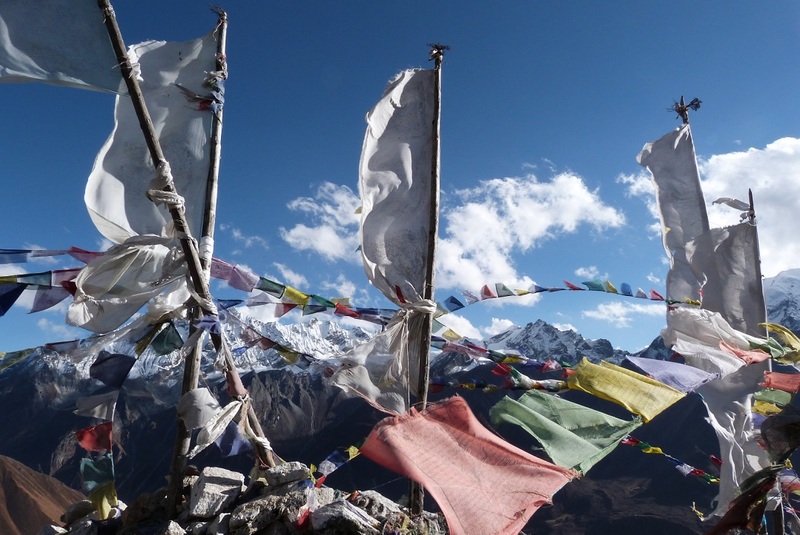 J6 Kyangjing Gompa – Ghoretabela (2970m) – 5h / -900. J7 Ghoretabela – Sherpagaon (2560m) – 4h30 / +160 / -570. J8 Sherpagaon – Syabrubesi – 4h / -1100. 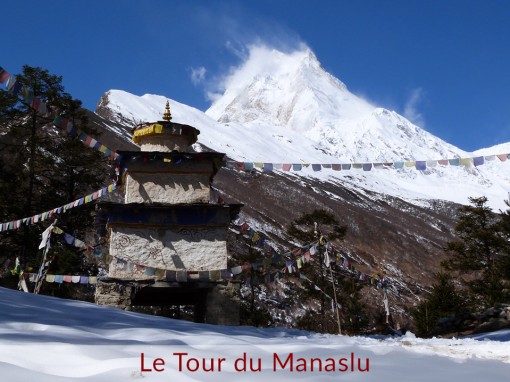 Route pour Kathmandu (1350m) en jeep – 7h.